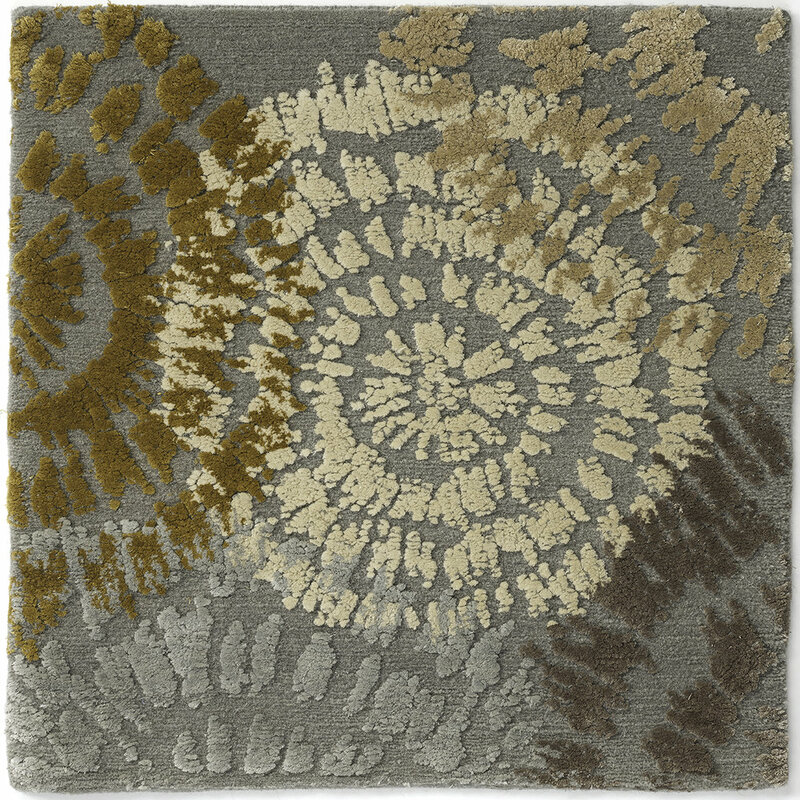 A new line of custom rugs in a variety of unexpected color combinations from rich jewel tones and candy colored brights to subtle neutrals. 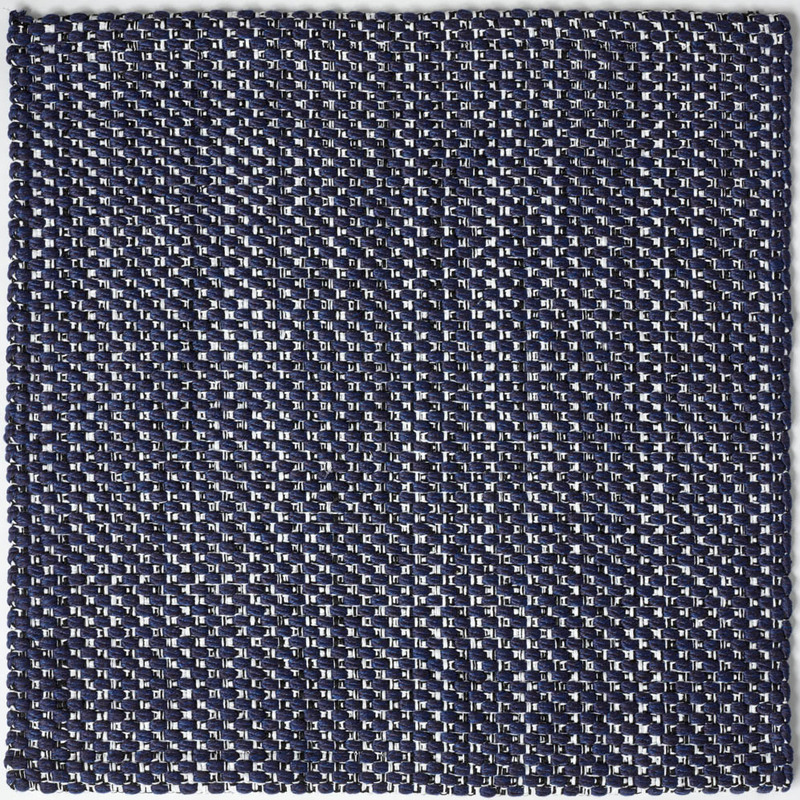 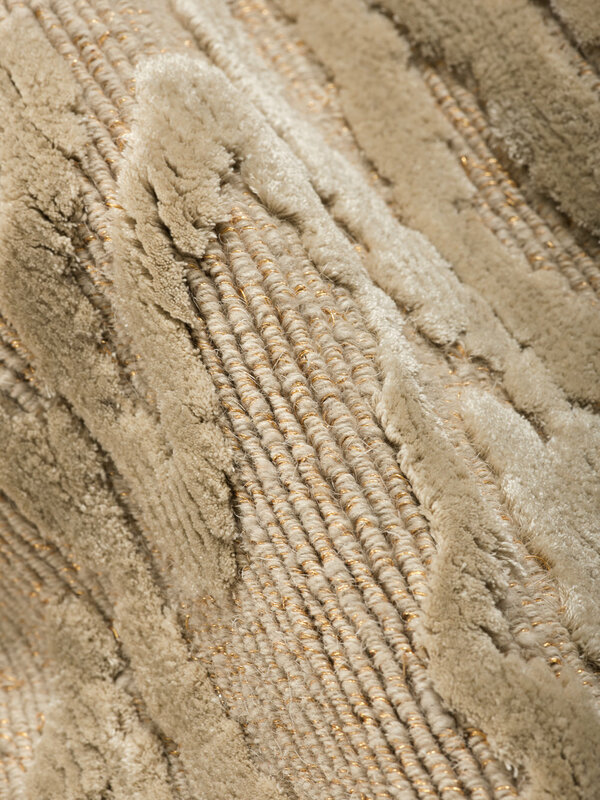 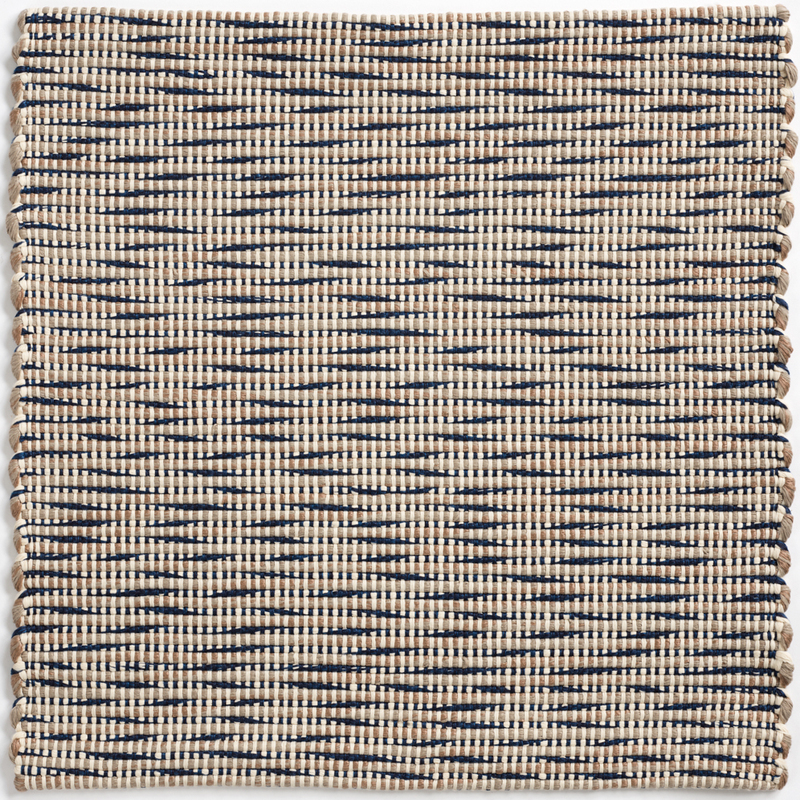 Flat weaves are known for their versatility, and these are hand-woven mixing fibers of wool, linen, and ramie and use different deniers of fibers creating a subtle sheen.Hand-woven in Thailand, available in custom sizes and colors. 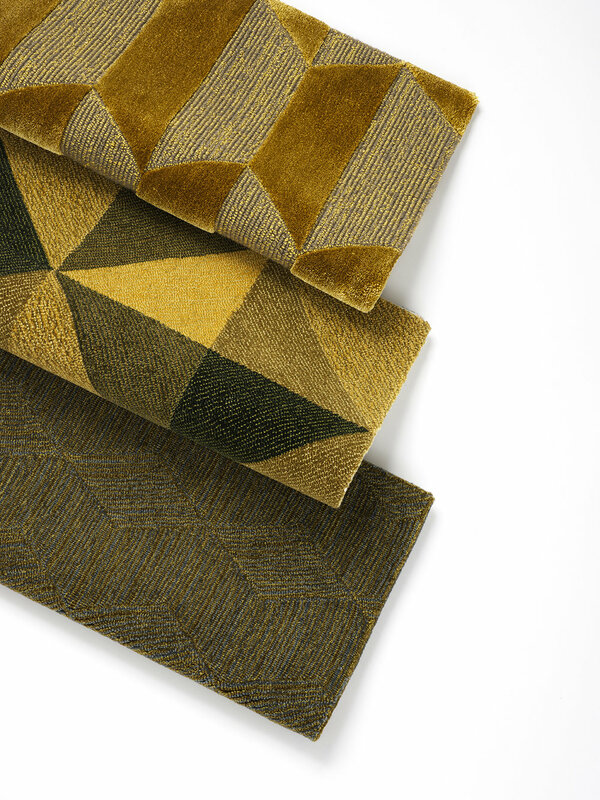 For these hand tufted designs, the Design team looked to the exaggerated geometric prints and mixing a matching of patterns found in fashion. 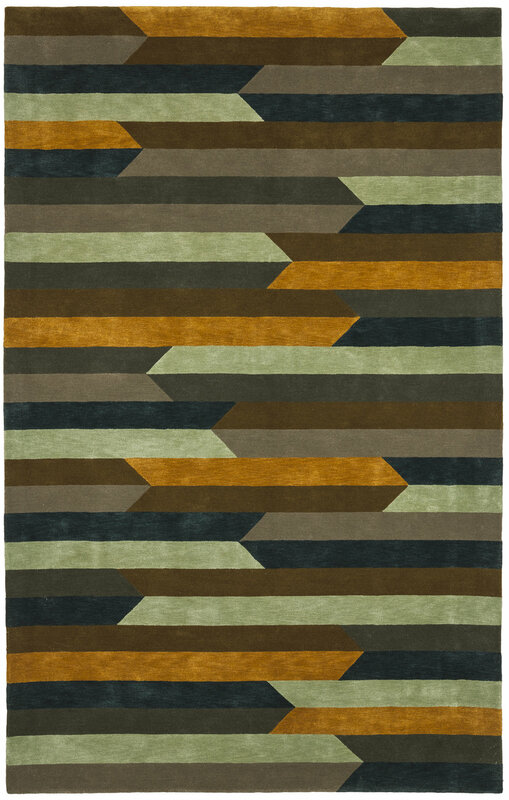 The collection includes bold zigzags, pentagonal and hexagonal shapes, rounds, diamonds, triangles, and stripes to name a few.Hand-tufted available in custom colors and sizes. 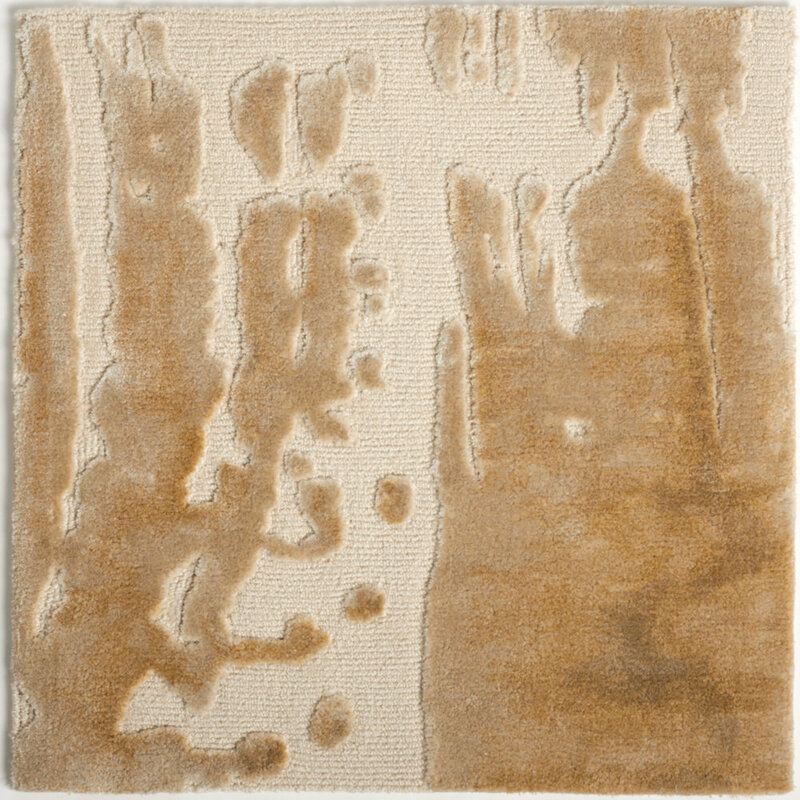 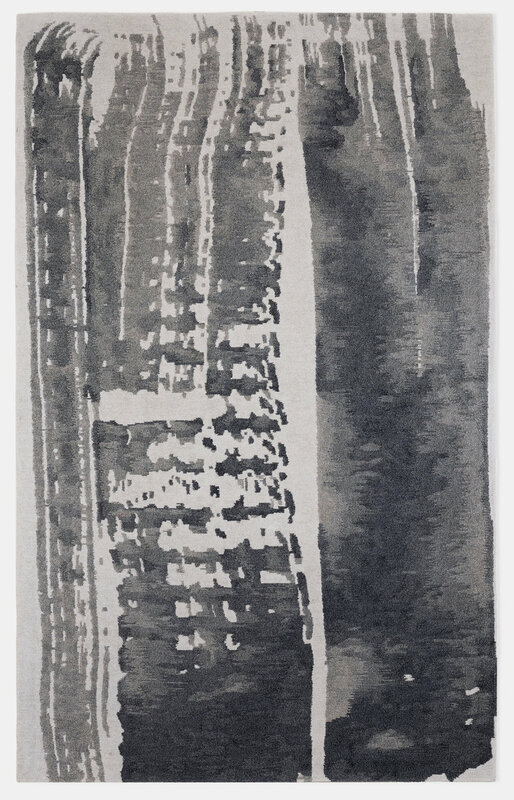 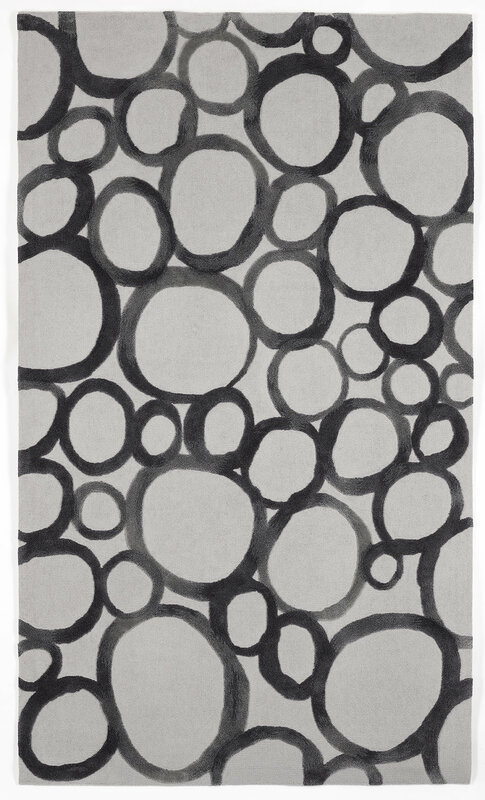 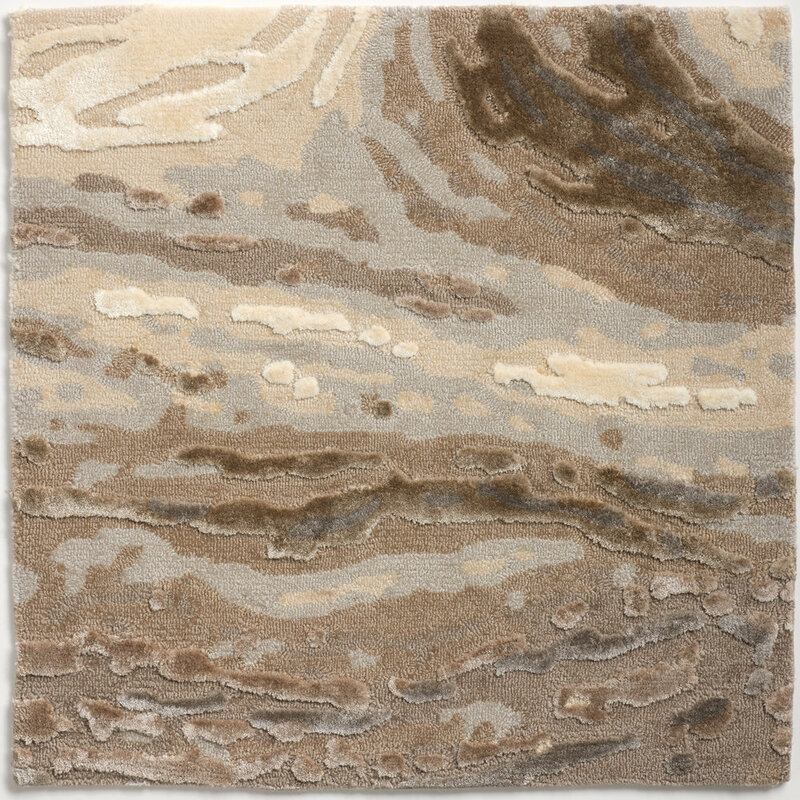 A new series of hand-tufted painterly rugs, available in custom colors and sizes. 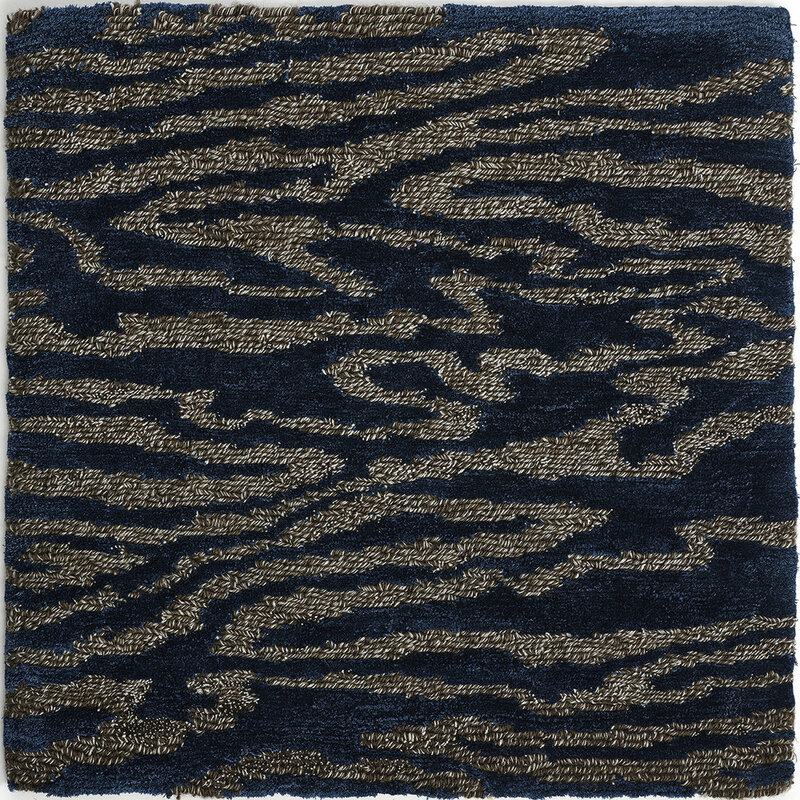 For this particular group of designs, the design team experimented with artistic methods like watercolor painting, dying and marbling to achieve these different effects in hand-tufted rugs. 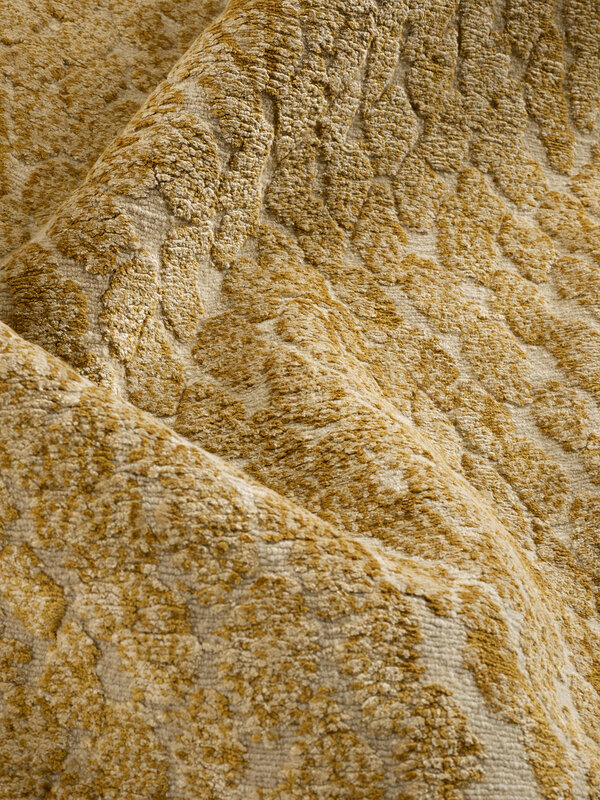 The collection is made up of qualities that are unlike any other synthetic or natural fiber on the market and are 100 percent recyclable, making them well suited for country houses, beach houses, pool houses, hotels and spas. 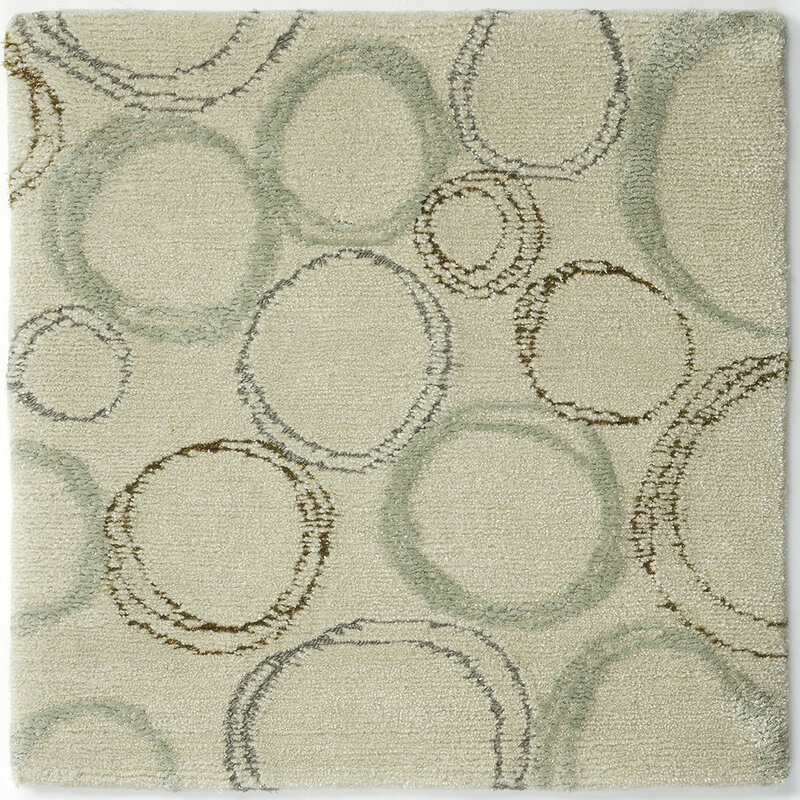 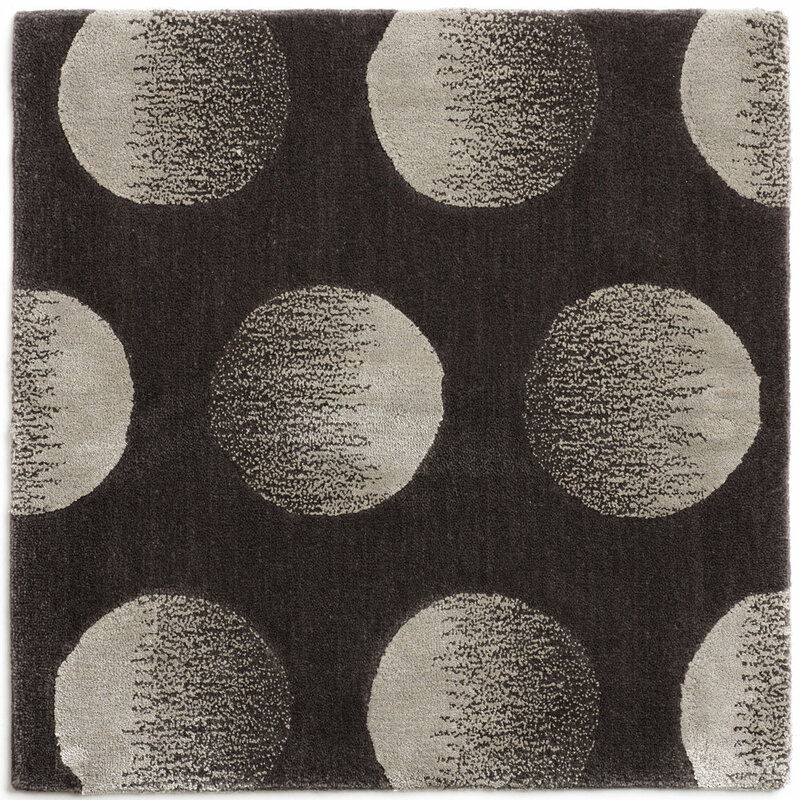 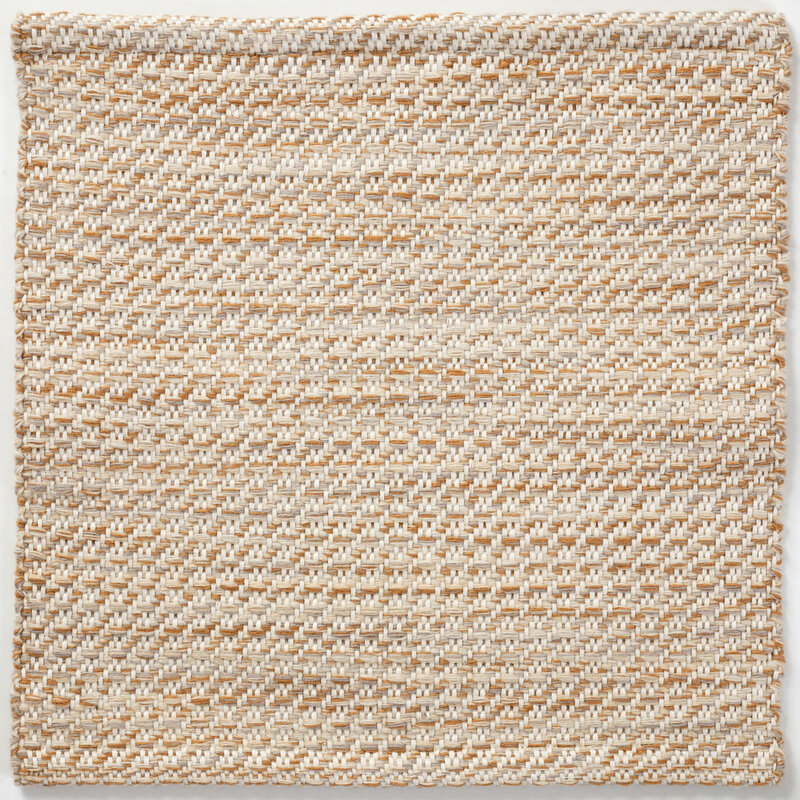 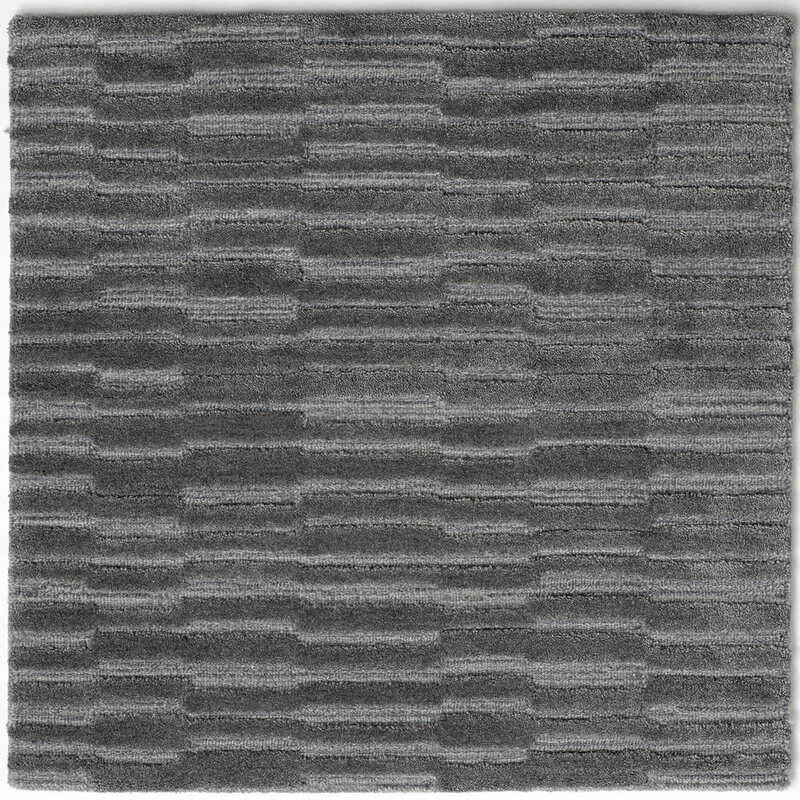 Our polypropylene rugs are warm like wool and surprisingly soft like cotton. 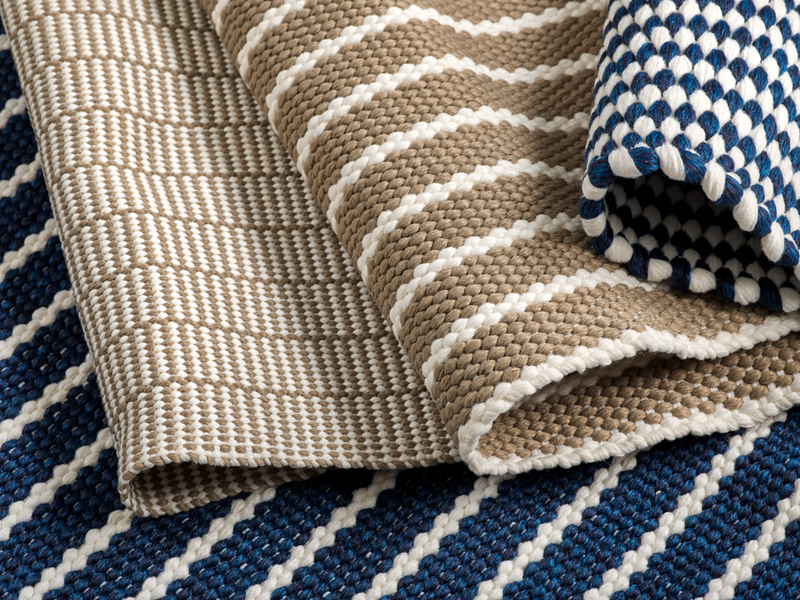 They are low maintenance, durable, long lasting rugs that are easy to maintain and their resistance to most outside elements make them ideal for high traffic areas and perfect for both indoor and outdoor use. 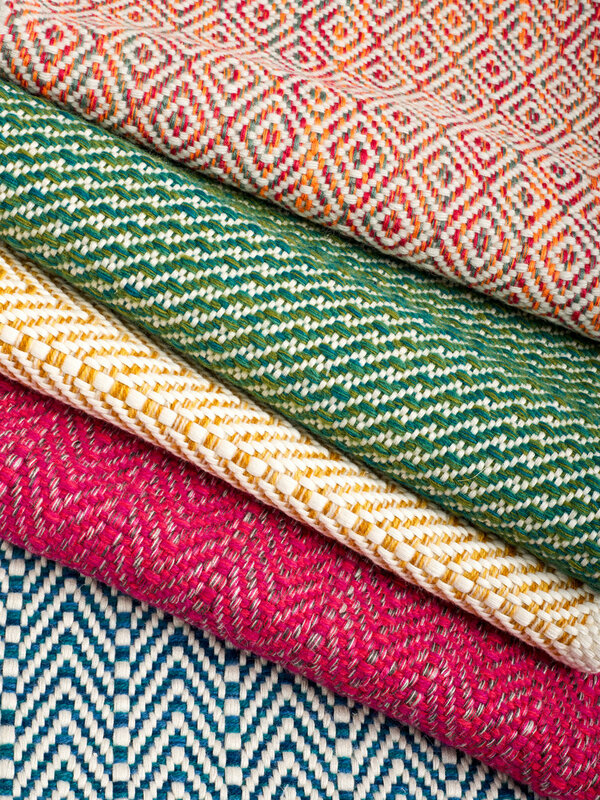 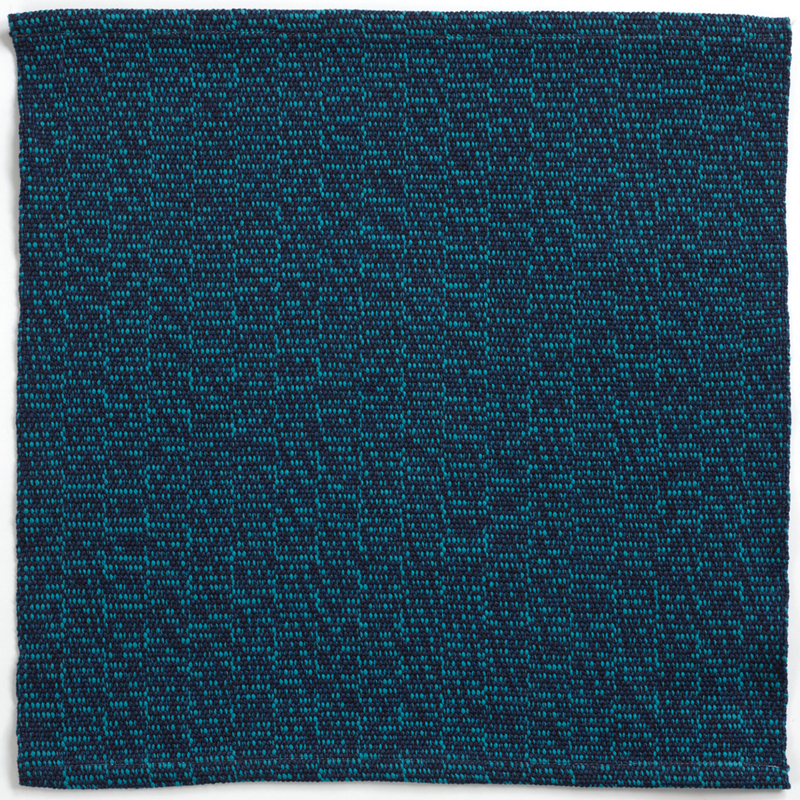 Hand-woven in Thailand, available in custom colors and sizes. 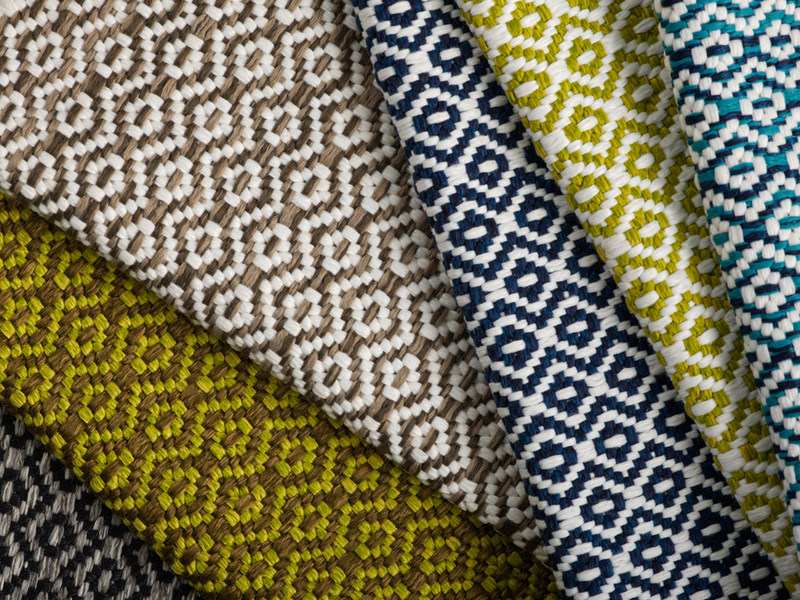 Retreat is a capsule collection of Kilim rugs designed by Crosby Street Studios. 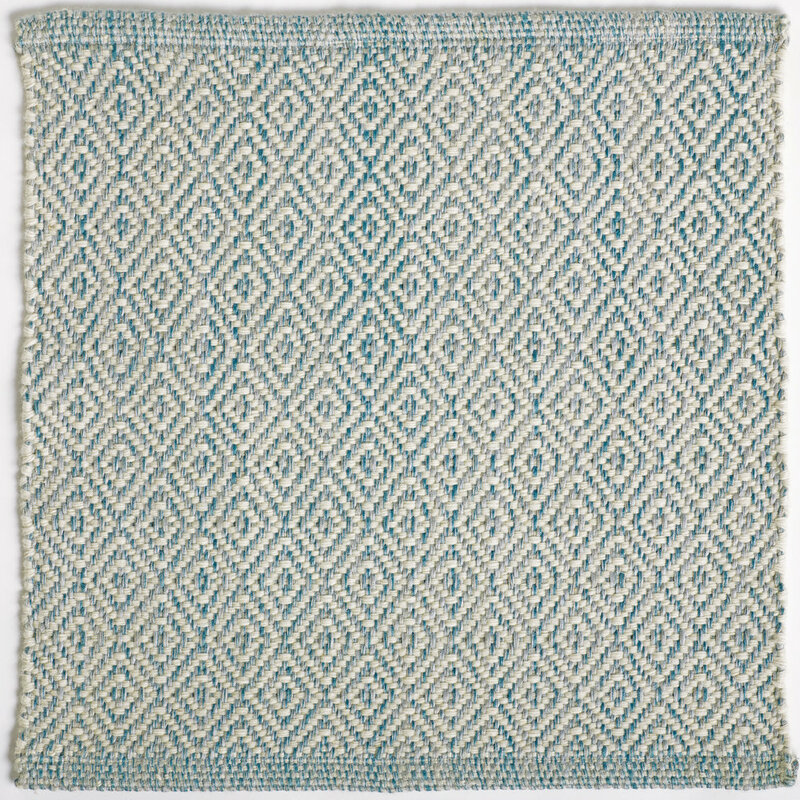 The rugs are hand-knotted in one of our Good Weave certified mills in Nepal. 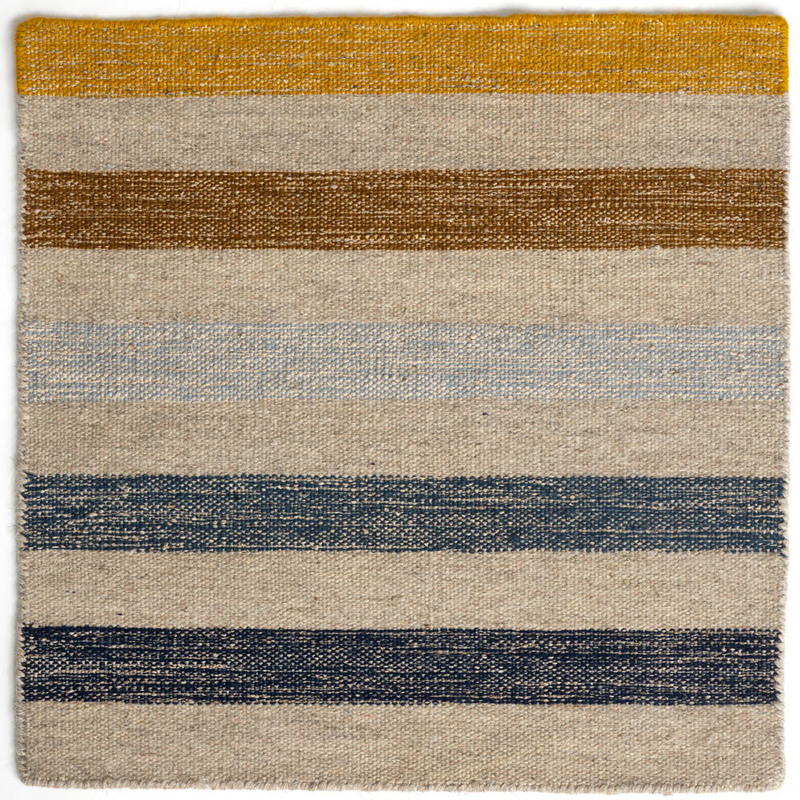 Using the kilim construction with wool and nettle fibers allows these rugs to be more budget-friendly – perfect for use in a weekend home. 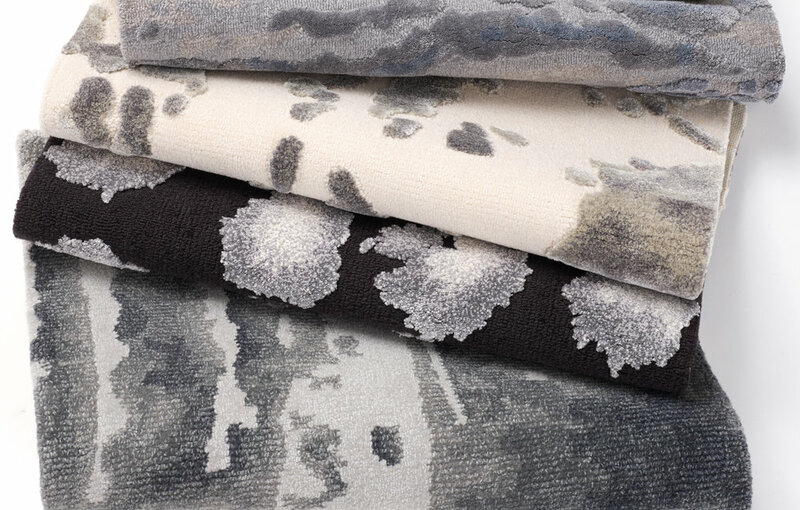 The collection consists of 8 designs, all named after small towns along New York’s Hudson River Valley. 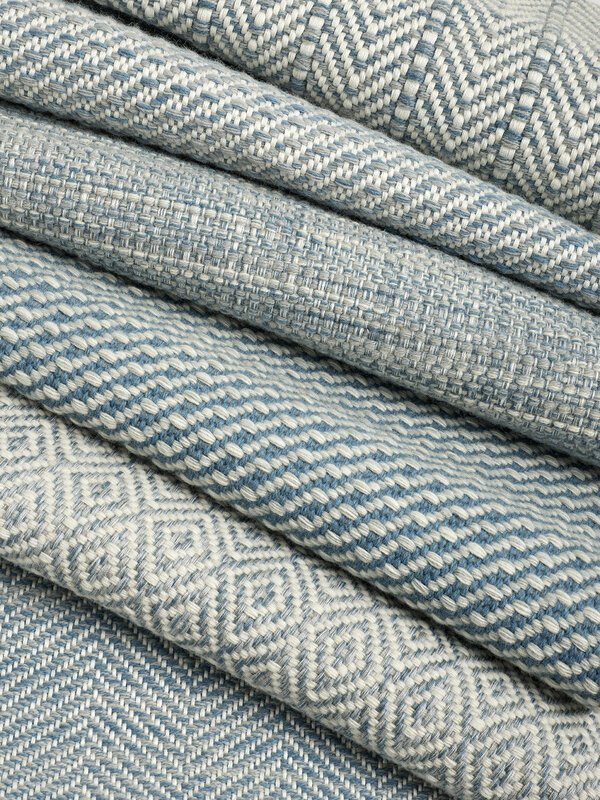 Essence & Evolution Collection from Cullman & Kravis, the renowned, New York-based interior design firm known for its approach to redefining timeless traditional interiors with a modern aesthetic. 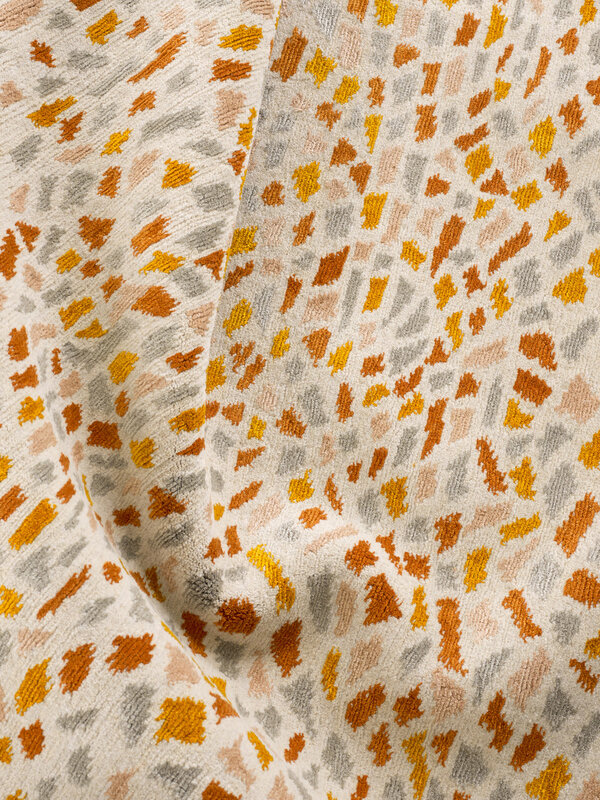 With 20 hand-knotted designs that translate the language of pattern from floral to faux bois through a lens of abstraction. 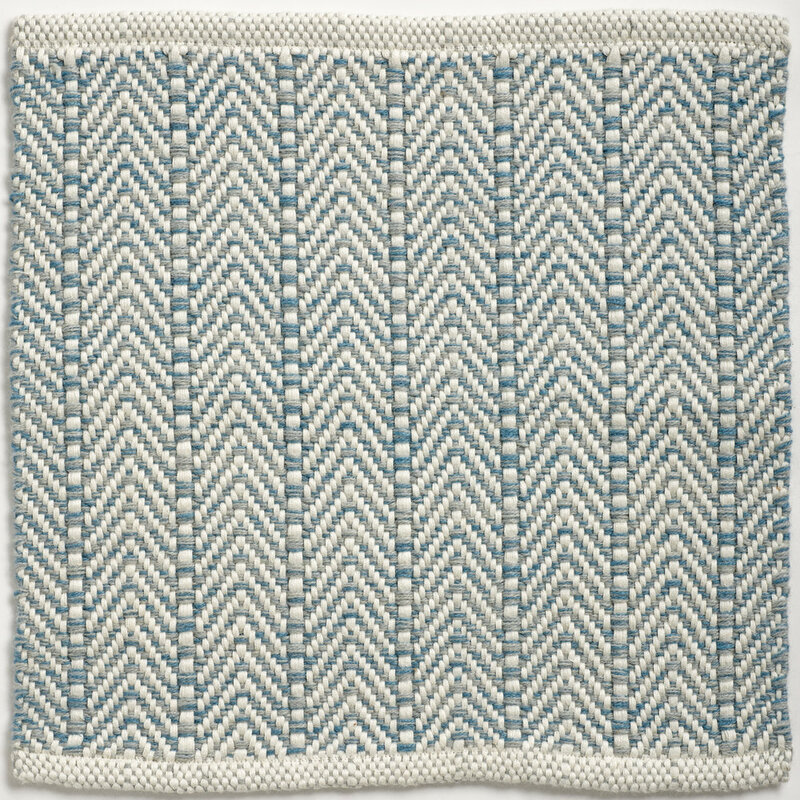 Available in custom colors and sizes.